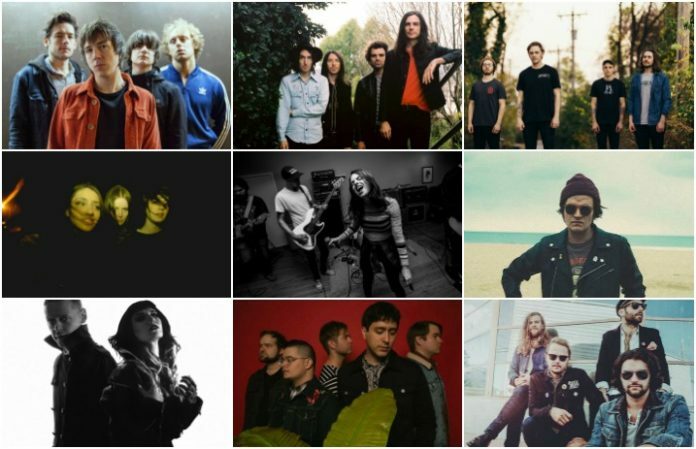 You’re welcome: We’ve made finding new songs by rising bands easy. Each week, we’re gathering the best from the underground and offering it to you in one, concise list. In response, we want to hear your favorite. Let us know what track you’ll be spinning for the rest of the weekend in the comments! 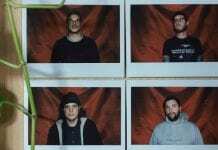 Signed to No Sleep Records, Pine will release their new EP, Pillow Talk, June 9. Currently on tour with Diet Cig, Daddy Issues are gearing up to release their debut album, Deep Dream, May 19 via Infinite Cat. 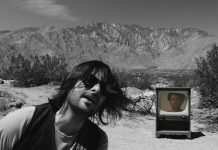 “Break Me Open” is the new single from the Relationship, which features Brian Bell of Weezer. They’ll release Clara Obscura April 21. Island Apollo are a So-Cal indie-rock band who just released their new single, “Hold It Down,” this week. 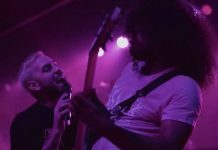 With the announcement of the release date for How You Gonna Stop It?, Mating Ritual released the new track “Second Chance.” The debut album comes May 19. ”Spit” is the newest taste of Tigerwine’s debut LP, which arrives April 14 via Blood & Ink Records. Australian band KINGS dropped “Stone Cold” with the announcement of their forthcoming debut album set to release May 19. The Luka State are an English rock band getting acclaim across the pond from BBC Introducing and more. The newest single from their upcoming album, The Hookup, “Always Vibin’” premiered this week. The Hookup is coming May 26 via LAW Records. ”Sucker” is the newest song from Nashville-based alt-rock band Future Thieves. “Don’t Let Me Go” is from Grabbitz’s forthcoming debut album, Things Change, which is coming May 19 via Blood Records. Columbus, Ohio natives Post Modern have offered “Speak Soft” as a follow up to their previous EP The Current. ”Paper Heart” is from British rock band Hunter & The Bear’s debut album, which is due out May 12.